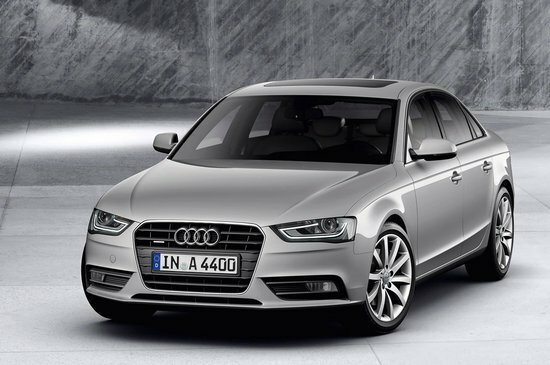 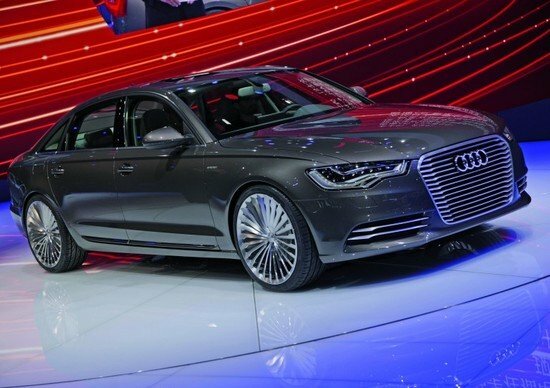 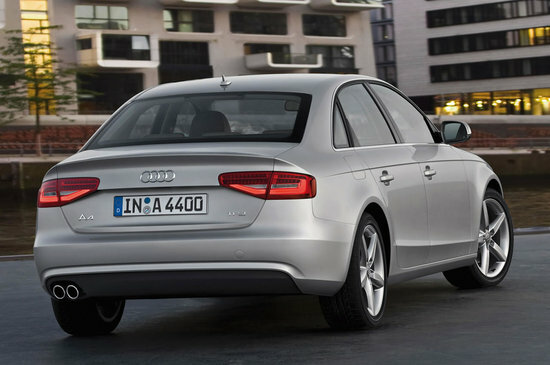 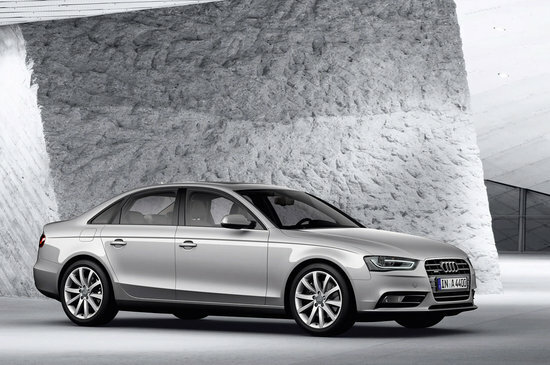 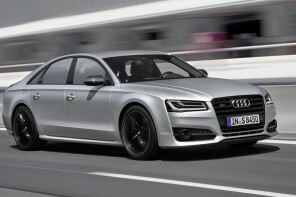 Best selling luxury car brand Audi has finally given us a look at what the 2013 rendition of the A4 will look like. 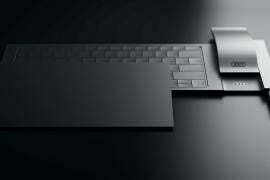 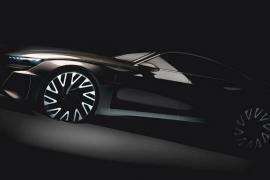 Using revised sheetmetal and powertrains, the car is expected to stay at the fore-front of entry-level luxury cars and sports a significant bunch of changes to its look as well as ride. 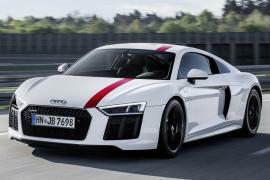 Complete with a new front fascia, bumpers and hood as well as re-done headlights and taillights, the car’s interiors will also sport a bunch of changes including the cabin, new steering wheels, refined finishes and a somewhat simplified MMI infotainment system. 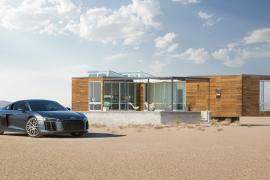 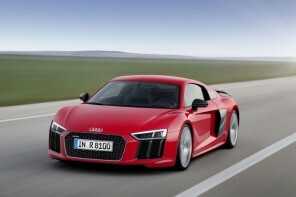 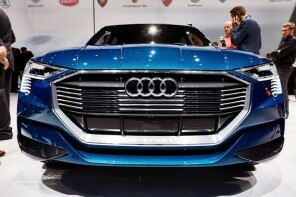 The cars are expected to show up by summer 2012 as 2013 models and are guaranteed to be great automobiles, like just about every four wheeler that ever rolled out of Audi’s assembly lines.